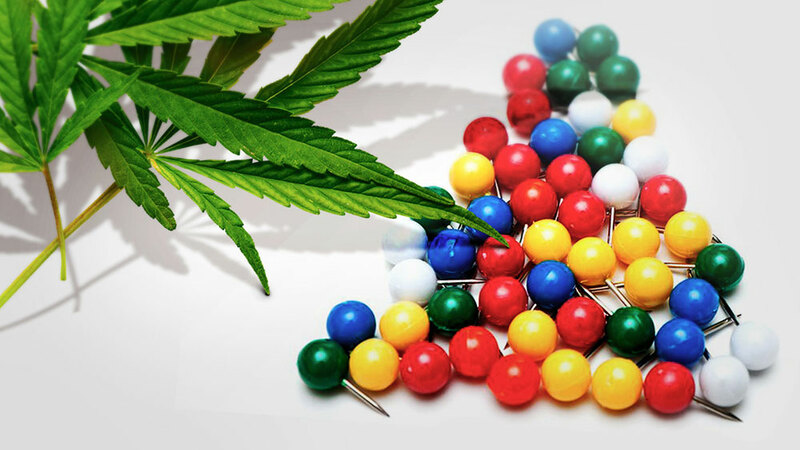 A lot of people seem to be considerably confused about the exact origins and effects of hash, so I decided to create an all-encompassing, encyclopedic online hash manual. In order for you to digest all of this information with more ease, I’ll be dividing this piece into several stand alone sub-categories, because there really is a whole lot to take in. Hash (or hashish) is a marijuana byproduct that can be made from both Sativa and Indica female flowers, and the most important aspect for the creation of hash is separating the plants trichomes from the plant itself. Findings in a new cannabis-related study suggest that using cannabis prior to an upcoming migraine could reduce the headaches, and even prevent them with the right amount of THC. The latest study on the anti-migraine effects of Δ9-tetrahydrocannabinol, a chemical compound of cannabis better known as THC, suggests that smoking a little bit of weed when you feel as if you are about to get a migraine could significantly reduce the headache pain the migraine induces. Preclinical studies show that THC is effective in reducing multiple types of pain, including pain caused by a tissue-damaging event, chronic inflammation, lactic acid and lastly neuropathy. THC also suppresses the propagation velocity, amplitude, and duration of cortical spreading depression, a key component of migraine pathophysiology. This study was initiated because the current migraine medicine is not up to challenge, as it often has limited efficacy and many side effects. It is important to note that this study is still in its early phase as the tests were conducted only on rats. One of the ways which gets advocated most by vaporizer experts, is to look for a particular type of vaporizer. You could go for a convection vaporizer vs a conduction vaporizer, if you wanted good vapor quality. Or you could go for a desktop vaporizer because you just want to go for the most powerful experience. But is this really the best way to go about your search? Well, when vaporizers were new it was, but right now it really isn’t anymore. There are conduction vaporizers which produce vapor with a great taste. Or, there are portable vaporizers as powerful as desktop vaporizers. 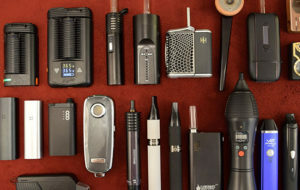 The new way to decide what vaporizer you get, should be based on what you find important when vaping, then look for a vaporizer, which scores highest in the categories that you find most important. The stats are alarming — between 7 and 10 million people around the world live with this disease. In fact, every year, about 6,600 people in Canada are diagnosed with the PD, meaning that it affects one in every 500 Canadians. PD is a degenerative disease and usually gets worse over time. There’s still little known about its exact cause, and unfortunately, medicine does not have a definite cure for it right now. However, it seems that marijuana and Parkinson’s share a connection we were not initially aware of, until just recently. Cannabis is useful in relieving Parkinson’s symptoms because cannabinoids modulate CB receptors (which improve motor and nonmotor symptoms) and protect dopaminergic neurons (which provides neuroprotection and a dopamine boost).